Mute music while watching videos. ...and it fades back in after the video is done so you don't have to sit in silence. Your music fades out when a video starts (and fades back in seconds after the video finishes). 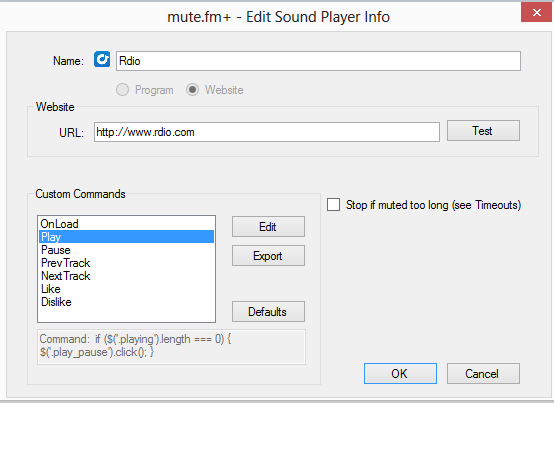 Tell mute.fm which program or website plays your music. The main UI helps you see and control what you're listening to right now. 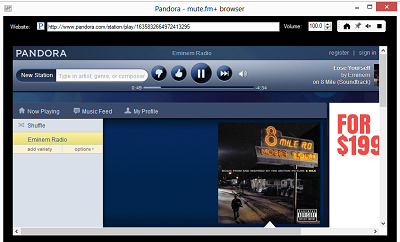 mute.fm+ runs your web-based music in a bundled browser to give it separate volume controls. 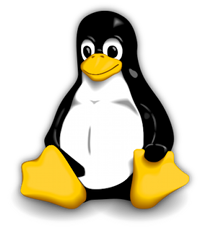 Play a video for ambient noise and show it as the topmost window. 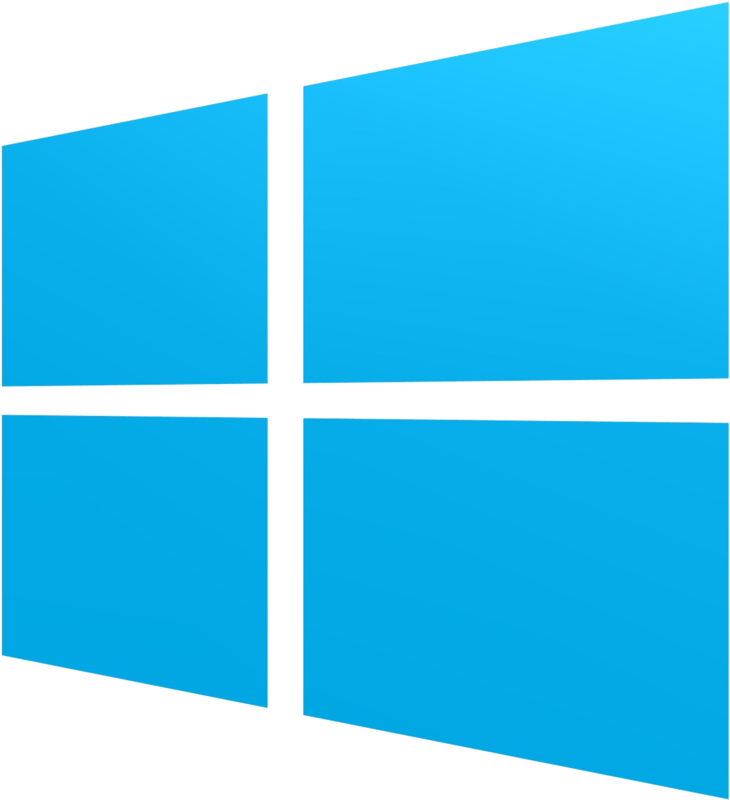 Windows 7 and 8 (as well as some phones and cars) already mute your computer when you receive a Skype or other VOIP call. The same should happen for your music when you watch a video. 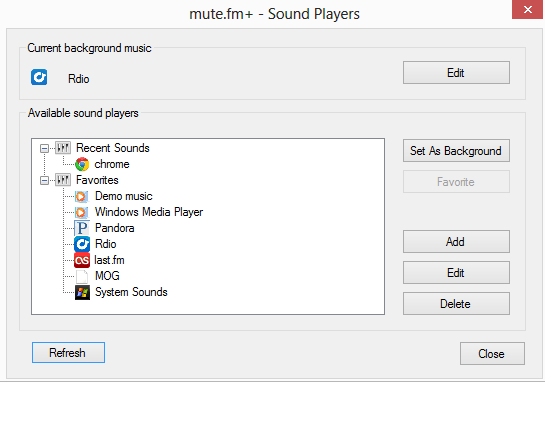 You tell mute.fm which program or website is your music and it will show an icon with controls and fade it out when you play a video. 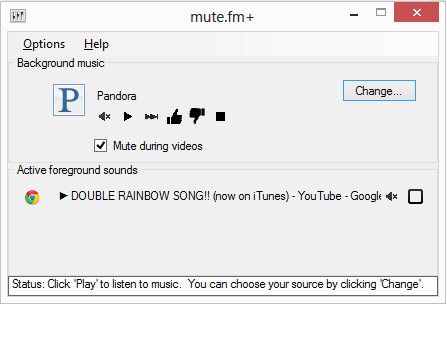 mute.fm includes a Chromium-based browser that gives you separate volume control for your web-based background music. 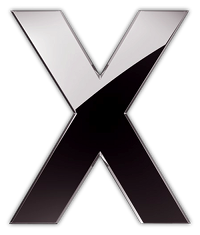 Allows extra volume precision (set your volume to 0.8% so only you can hear your secret music/video.) 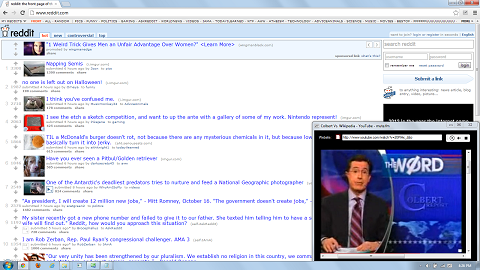 Supports background videos as the topmost window.